April was full of wonderful days to celebrate: National Pet Day, Earth Day, and National Adopt a Shelter Pet Day. To celebrate, we are bringing you a little roundup of Leaping Bunny certified products that are perfect for grooming and caring for your companion animal. 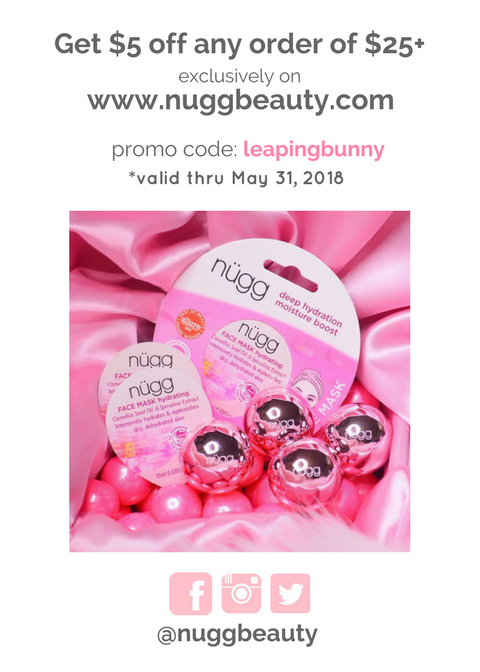 Also included in this e-newsletter is a list of recently certified brands as well as a Spotlight Interview with the up and coming cult beauty line Mullein & Sparrow. 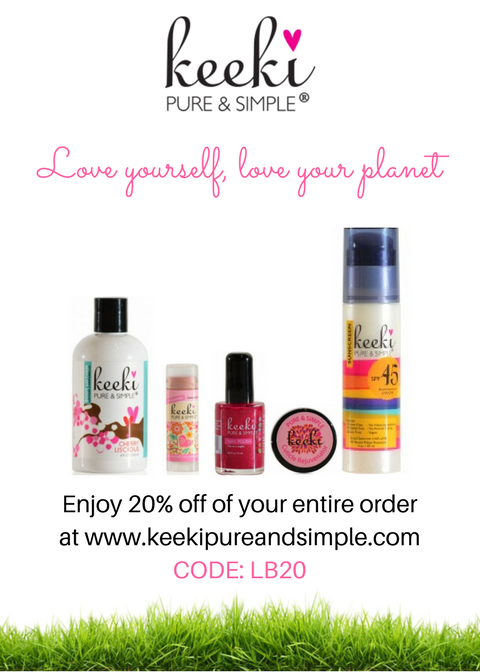 We end with incredible, exclusive deals from Éclair Naturals, Keeki Pure & Simple, and Nugg. 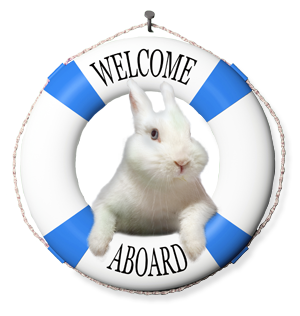 Did you know Leaping Bunny certifies companies selling companion animal products, too? Choosing cruelty-free products for your four-legged family member has never been easier! 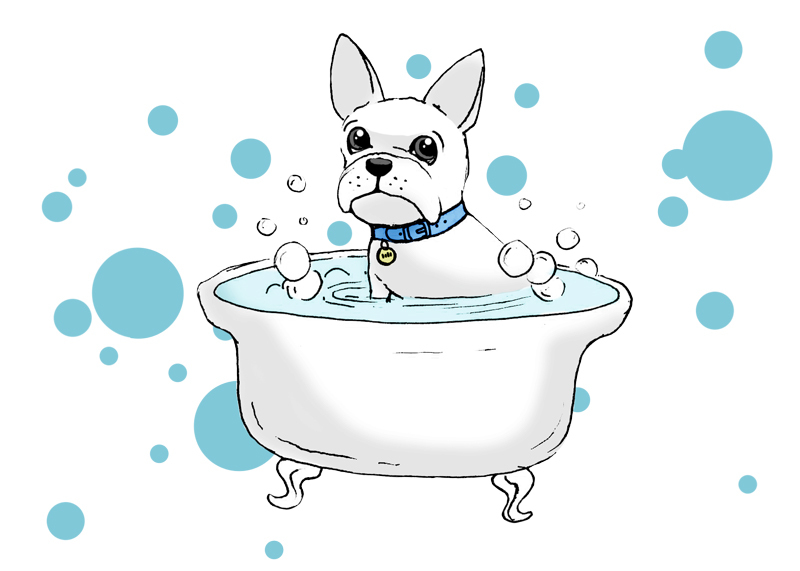 Below are some great options for grooming and caring for your best friend. You can also go our Compassionate Shopping Guide and filter by Companion Animal Grooming Care for a list of 70+ Leaping Bunny certified brands to choose from! 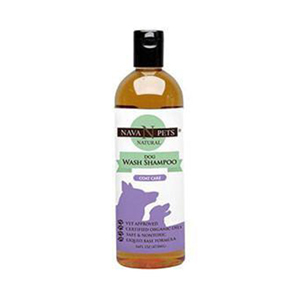 This USDA certified organic dog shampoo is perfect for all dogs, even ones with sensitive skin. The ingredients are mild and include saponified organic oils of coconut, oil, and jojoba, and organic aloe vera. The scent is a light, lovely lavender. There are no parabens, artificial ingredients, preservatives, or fragrances. In addition, this formula does not strip hair of its natural oils, which often causes those hard to comb knots. Dental Care is a super important part of grooming your companion animal, but it can often be overlooked due to its difficulty and frustrating nature. 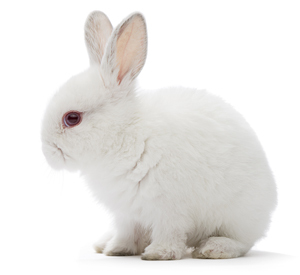 Two Leaping Bunny certified companies have united to make the process much easier. 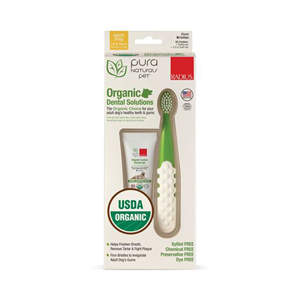 Pura Natural Pets developed a dog toothpaste made with sweet potato powder and coconut oil, among other ingredients, for effective yet all natural (and delicious!) teeth brushing. Radius has created a toothbrush specifically for dogs with premium, firm bristles to clean teeth and massage delicate gum tissue. Here’s a bonus household product because even the best of friends can make the occasional mess. 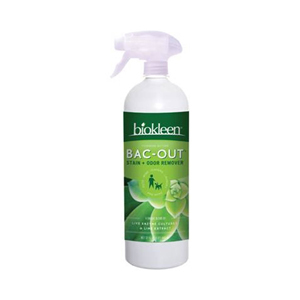 This stain and odor remover works well on all sorts of stains and is made with a unique blend of live enzyme-producing cultures, botanicals, and plant-based surfactants. It smells good, too. Now that Spring is finally here, it is the perfect time to update your cosmetics, hair, and skincare routines. Check out some of the Compassionate Shopping Guide’s most recently certified brands below for some great new products to incorporate into your lineup! Nature, organic skincare made in France. Professional cosmetics brand headquartered in Seattle and dedicated to female empowerment. Natural hair care that is 6-free (sulfates, silicones, phthalates, parabens, dea, and artificial dyes). Personal care company dedicated to educating and empowering individuals so they are able to make informed decisions about the health of their bodies. Beauty brand committed to offering products with real, natural ingredients that cater to your inner goddess. Salon professional and consumer hair care products produced by extensive research and development. Small batch, natural body and home line created by a licensed esthetician. Makeup collection with a forward thinking formula made with active botanicals and balanced by strategic, safe synthetics. 100% gluten-free and botanical-based skin care products made without parabens, sulfates, pegs, and artificial chemicals. Eco-friendly, family owned business offering products good for your skin, comforting to use, and consciously created with only the finest natural ingredients available. Feminine products that are pH balanced and made with organic ingredients. 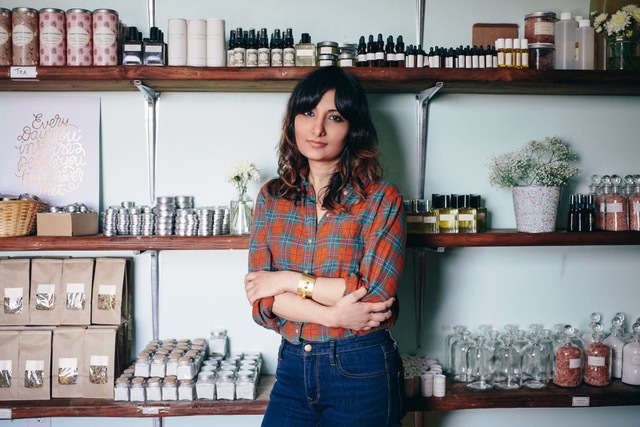 Handmade, vegan skincare created by a seasoned esthetician. Botanical skincare for the modern conservationist that is zero waste and fair-trade. Natural skin care and cosmetics that use organic, wild crafted flavor extracts and natural flavors/scents for their products. Natural perfumes and colognes that are vegan, non-toxic, made with natural ingredients, and are paraben and phthalate free. Healing, all-natural, and organic skincare that features lavender essential oil in all products. Men’s grooming products made with the finest natural and organic oils, butters, and waxes. 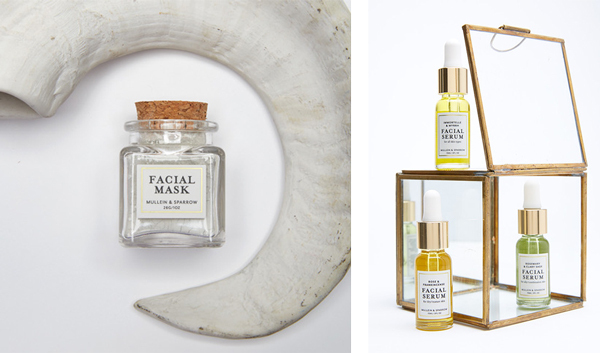 If you are well-versed in the cruelty-free beauty community, you have most likely heard of Mullein & Sparrow. This luxury, vegan line is headquartered in Brooklyn and recently became Leaping Bunny certified. Read our interview with founder, Anit Hora, to learn more about this company, including the inspiration behind the brand and its most popular products. Please check out our blog for a review of Mullein & Sparrow’s amazing skincare. 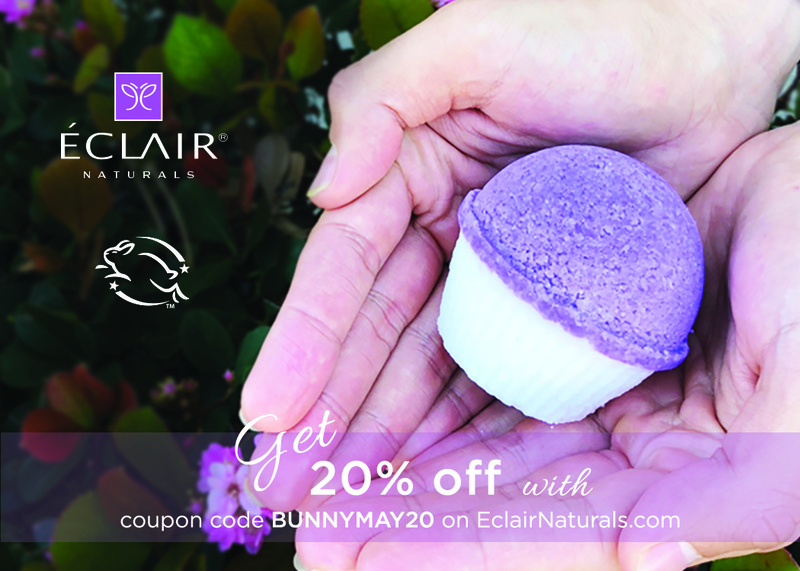 BONUS: use the exclusive code BUNNY20 for 20% off when visiting their website! What was the inspiration behind the creation of Mullein & Sparrow? The inspiration for Mullein & Sparrow first stemmed from a backpacking trip I took in South America. It was hard-core backpacking, lots of trekking in less than hospitable conditions and so forth. Naturally, I found myself getting sick here and there or having aches and pains and in some of these more remote places it was hard to find Tylenol. People kept giving me plant-based medicine, from teas and elixirs to herbs. Growing up in an Indian family, it reminded me of the Ayurvedic elixirs my parents would make from when I was a kid (but did not practice myself as an adult). Being in South America and using these herbal methods to get better felt so good, and reminded me that natural cures and remedies were actually the traditions I also came from. From there, I was deeply inspired to study Western Herbalism. 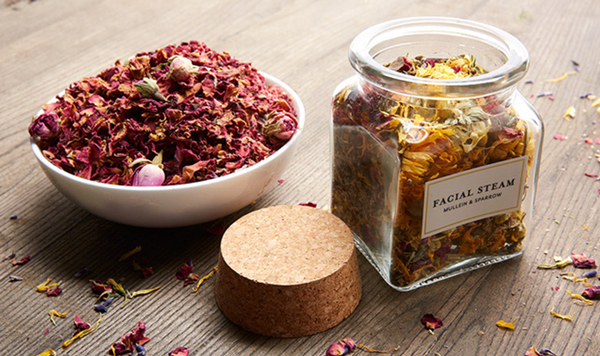 After becoming a certified esthetician and gaining an extensive knowledge of plant-based healing, I began making wellness products such as teas, salves and tinctures. After selling my products at craft fairs, I was repeatedly asked by friends and customers alike to create a skincare line. At that time, there was really a palpable void in the skincare industry for more natural as well as ethical and ethically sourced products. Thus, Mullein & Sparrow came into being. Mullein is the first herb that I learned about when I started studying herbalism. I walked into my first herbal class and we were each asked to pull an herb out of a basket and I chose Mullein. Sparrow is a nickname that my mom has for me. What is Mullein & Sparrow’s mission? We want everyone to feel empowered and beautiful. This has 2 facets to it. First, we want our customer to feel empowered by the choice they make when they purchase Mullein & Sparrow. With their purchase, they're voting for cruelty-free, high-quality ingredients that were ethically sourced as well as supporting a woman-owned start-up. Second, they're also claiming space and time for self-care. It's not about using products to become beautiful, but choosing products because we already are beautiful and worthy and want to take care of ourselves and the world we live in. We are committed to doing to having a brand that stands for inclusivity, ethics, and quality- basically the things the Modern American Woman epitomizes. What is your favorite Mullein & Sparrow product and why? My favorite product is the Immortelle and Myrrh Facial Serum. I love this product because Immortelle has amazing skin healing benefits, it smells incredible, it really helps to even skin tone, increase blood flow, and moisturize. This one is a game changer and our best seller by far! The face serums do the best. Whoever buys them, tends to repurchase. People also love our Pure Series Oils. These are not formulated, they're just super high quality, cold-pressed organic oils. Other than our skincare, our bath salts have always been a rock-solid seller for us—people love them! What has been the most rewarding part of creating Mullein & Sparrow? Seeing my vision come to life and doing things that I never thought I could do. 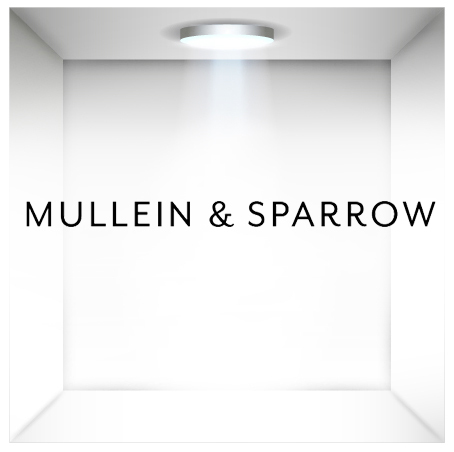 Who is Mullein & Sparrow’s target market? Our target market is modern women who care about the earth and their bodies. They are intelligent, independent women who use the power of their choice to buy products that are aligned with their interests and worldview. Why is being Leaping Bunny certified important to Mullein & Sparrow? To be Leaping Bunny certified means a lot to us. With our care for the planet and all its inhabitants, especially animals, the certification is deeply aligned with who we are and how we do business. We love that the certification is a stamp of approval that we can share with the world to show the kind of company we are and where our values lay. What is something unique about Mullein & Sparrow that others may not know? I don't think very many people know that our brand did not start out as a beauty brand. Our humble beginnings were with teas, salves, and tinctures and it's so endearing to me how trendy that has become nowadays! Maybe we should bring them back?